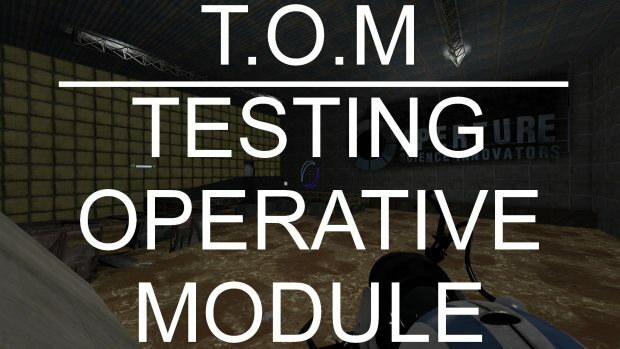 I created my own level for the game 'Portal 2', called T.O.M - Testing Operative Module (Pun on my name). 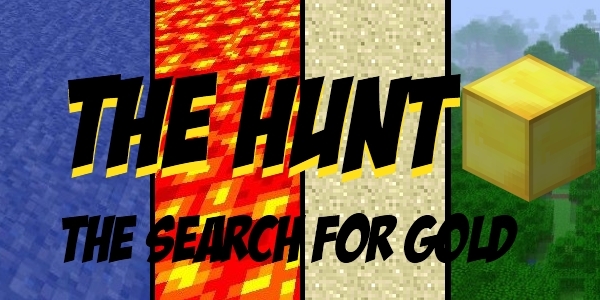 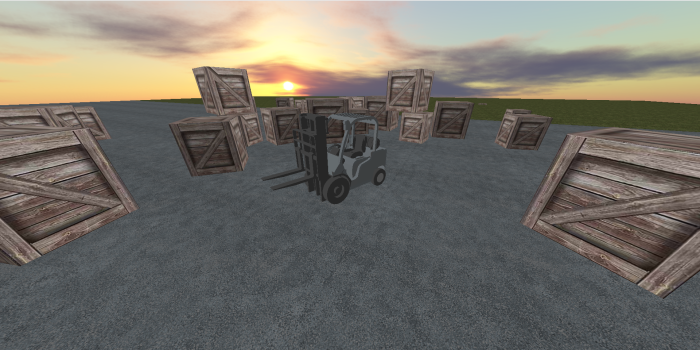 This was created using the Hammer World Editor tool. 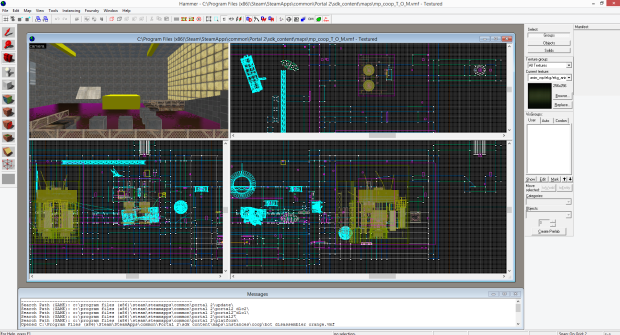 The level is designed to be an old testing module back from the early days of Aperature Science. 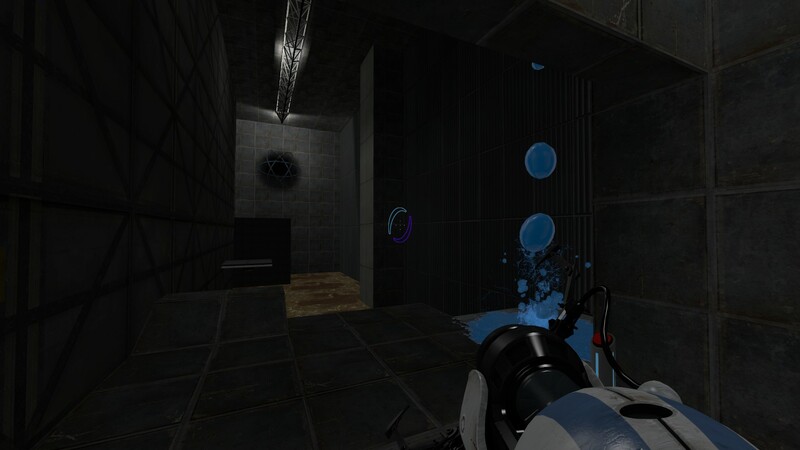 A tough and challenging testing environment for training new science operatives. 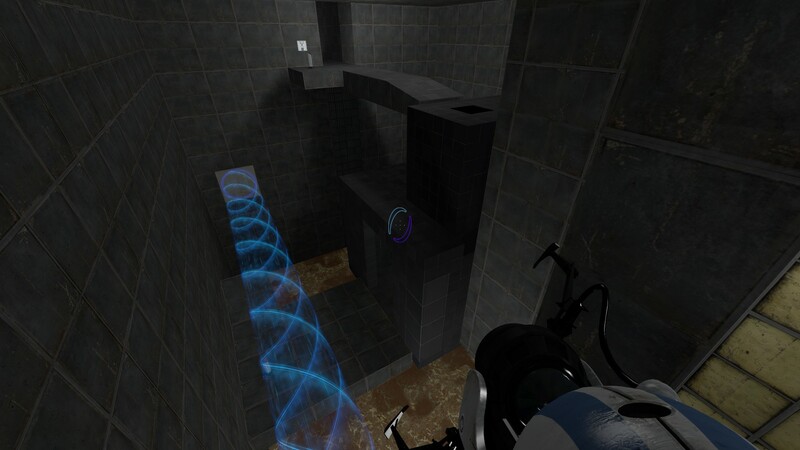 The level contains several test areas utilising many of the various puzzle mechanics. 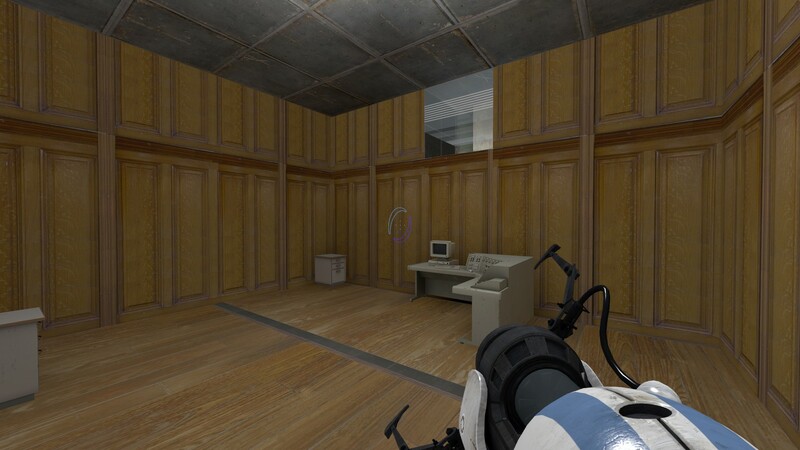 To play the game download the file below and place it into the "C:\Program Files (x86)\Steam\SteamApps\common\Portal 2\portal2\maps" folder. 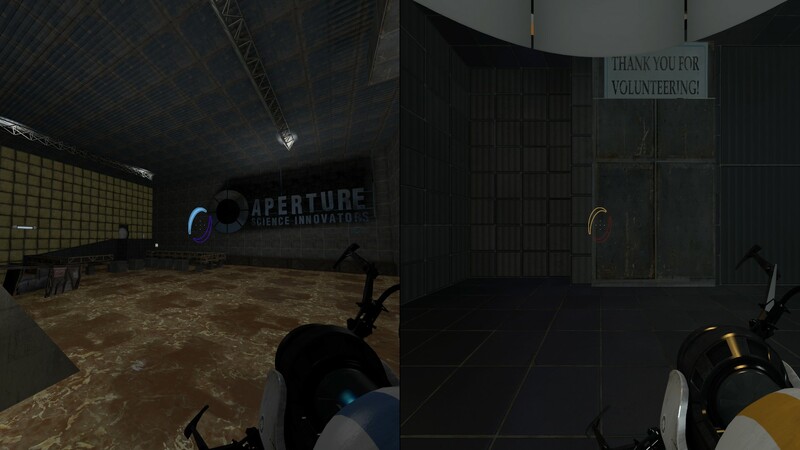 Start up Portal 2 in a coop game with a friend and type "changelevel mp_coop_T_O_M" into the console.